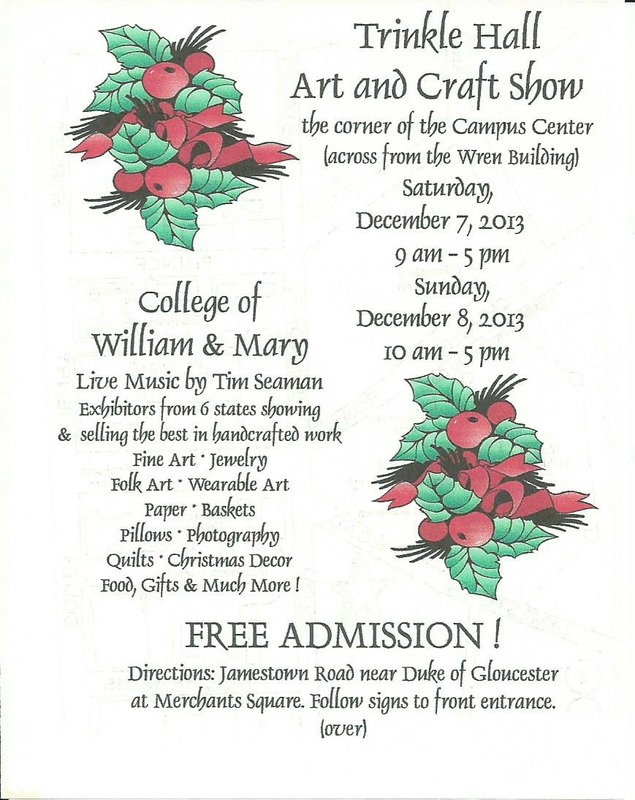 It's about one week away from the annual Trinkle Hall Craft Show at William & Mary in Williamsburg, VA. This is my one and only show and I've got some special goodies just for this sale. 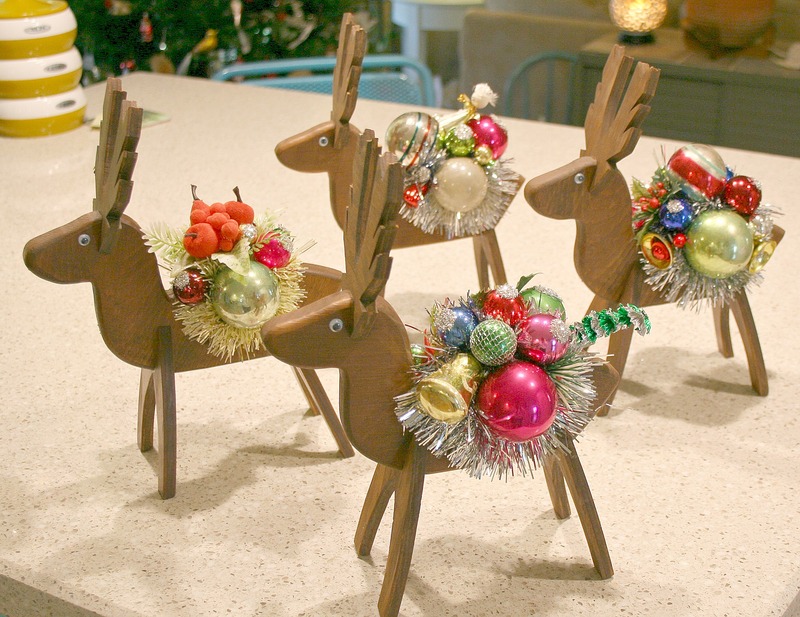 This little herd will be there along with some special wreath creations. I'll be there right along side my BFF Beth. She will have a staggering amount of fabulous one of a kind creations too. We will have a bigger space and tons of stuff to fill it up. Please come and be sure to stop in and say hello.